Rigid Kraft cover and back. WireLock� binding. Red center line. 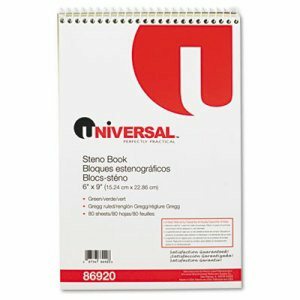 Pad Type: Steno; Sheet Size: 6" x 9"; Ruling: Gregg; Number of Sheets per Pad: 80. Durable cover with secure sewn binding. Class schedule grid on inside front cover. Multiplication table, conversion table and grammar rules on inside back cover. Black marble. 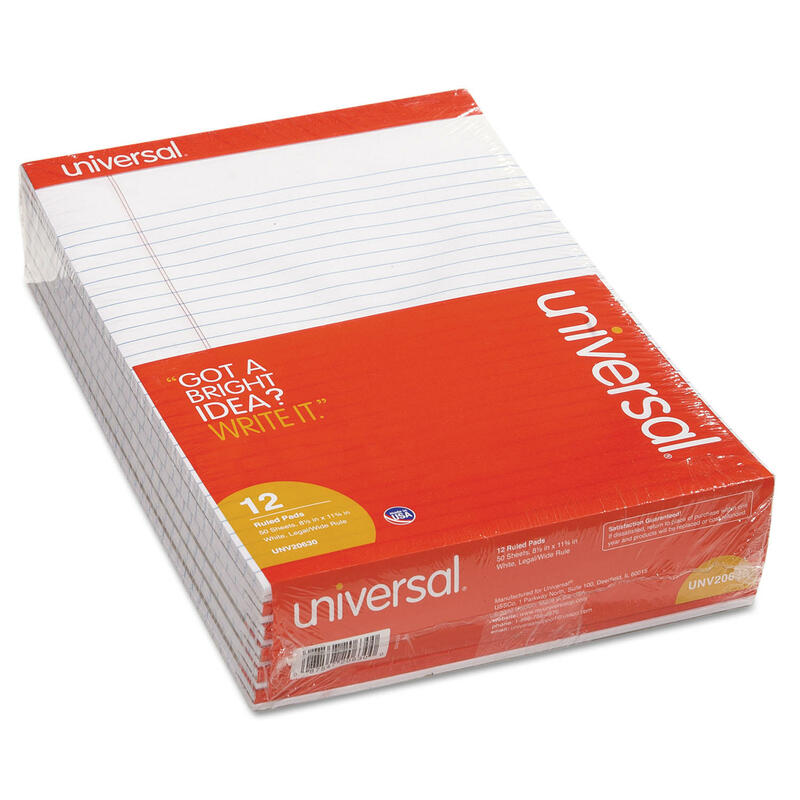 Pad Type: Notebook; Sheet Size: 7 1/2" x 9 3/4"; Ruling: Legal; Number of Sheets per Pad: 100. 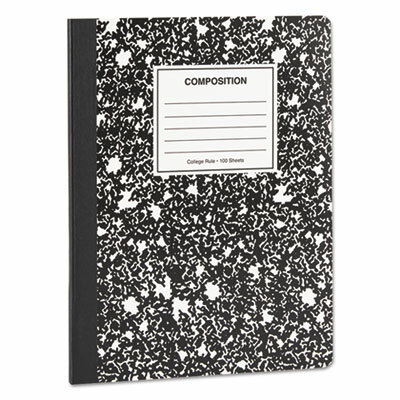 Stay organized with these classic marble cover composition books. Secure sewn binding with rigid cover and back. Schedule planner and conversion tables on inside cover. 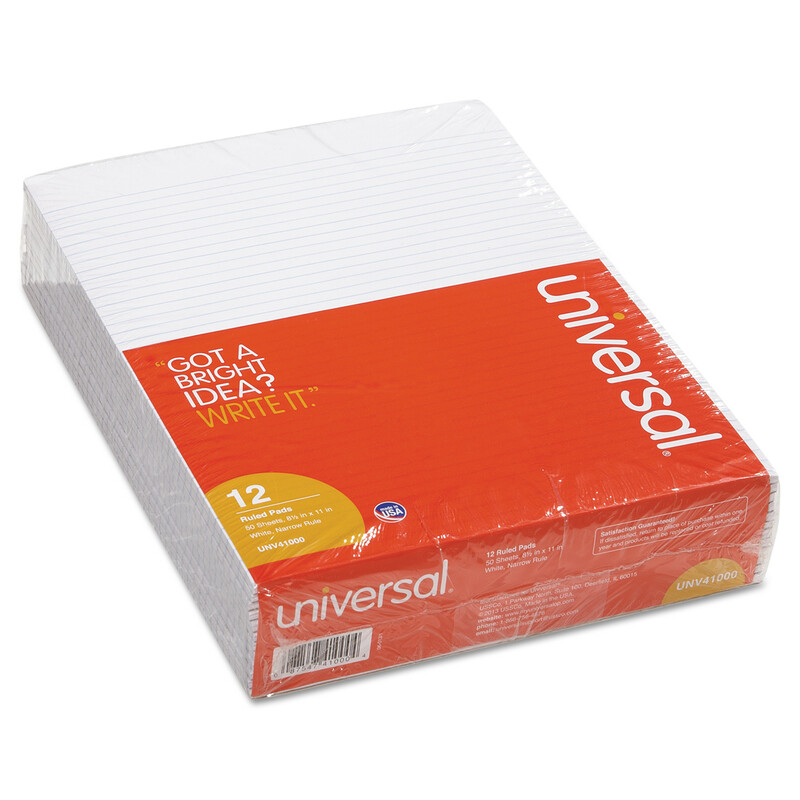 Pad Type: Composition; Sheet Size: 9 3/4" x 7 1/2"; Ruling: College; Number of Sheets per Pad: 100. 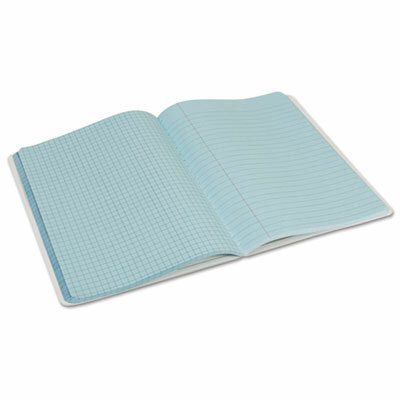 Perfect for tracking handwriting progress, bound book includes 100 sheets ruled front and back plus a reference alphabet printed on the inside front cover. Colorful, distinctive covers make it easy to find the grade level and ruling that you need. 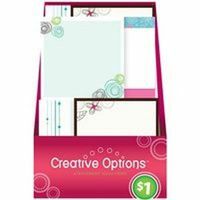 Sheet Size: 9 3/4" x 7 1/2"; Ruling: 3/8"; Number of Sheets per Pad: 100; Paper Color(s): White. 16-lb. 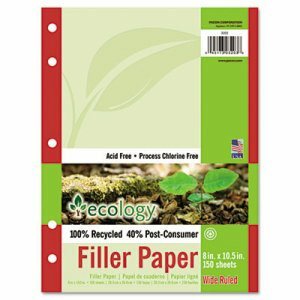 paper with red margin rule is perforated for easy removal. Sturdy back. 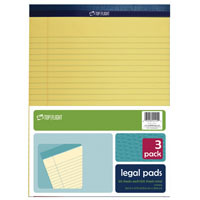 Pad Type: Notepad; Sheet Size: 8 1/2" x 11 3/4"; Ruling: Legal; Number of Sheets per Pad: 50. 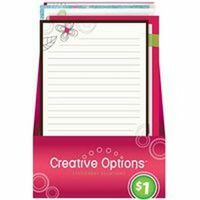 Memo Size Clipboard, 6" x 9" Memo Size Clipboard, 6" x 9"
Now you can have all the great features of a traditional clip board for your memo-size notepads. 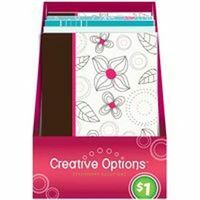 These clipboards are great for taking notes at the office and school, organizing events, meetings and chore lists, coaching sports, or even decorating. Measuring a compact, standard 6" x 9", each clipboard features a low-profile clip that's less than half the size of bulkier traditional clips. Despite its strong spring, the clip is easy to open and its rubberized corner grips securely hold your documents. Each clipboard also includes a retractable hanging loop that is great for wall mounting and stores nicely inside the clip when not in use. 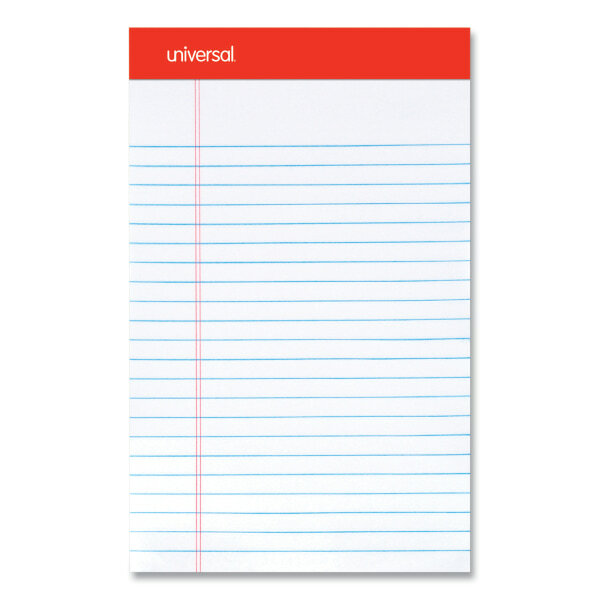 For all your note taking needs! 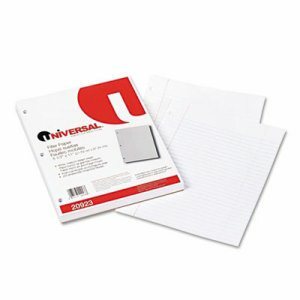 Microperforated sheets provide a clean, easy tear. Ruled lines encourage neat writing. 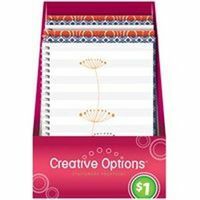 Pad Type: Notebook; Sheet Size: 10.5" x 8"; Ruling: Quadrille; Number of Sheets per Pad: 70. Three-hole punched for use in standard three-ring binders. Lightly ruled on both sides for your convenience. Red margin rule. 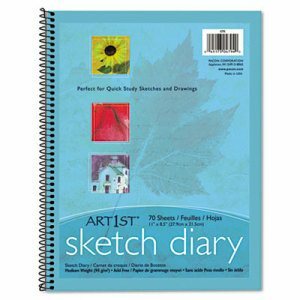 Size: 8 1/2 x 11; Paper Color(s): White; Paper Weight: 16 lb; Sheets Per Unit: 200. 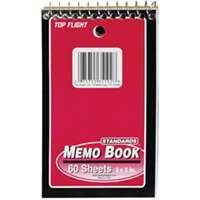 Mad Bluebird Magnetic Memo Pad. Artist Michael L. Smith. Perfect for tracking handwriting progress, bound book includes 100 sheets ruled front and back plus a reference alphabet printed on the inside front cover. Colorful, distinctive covers make it easy to find the grade level and ruling that you need. 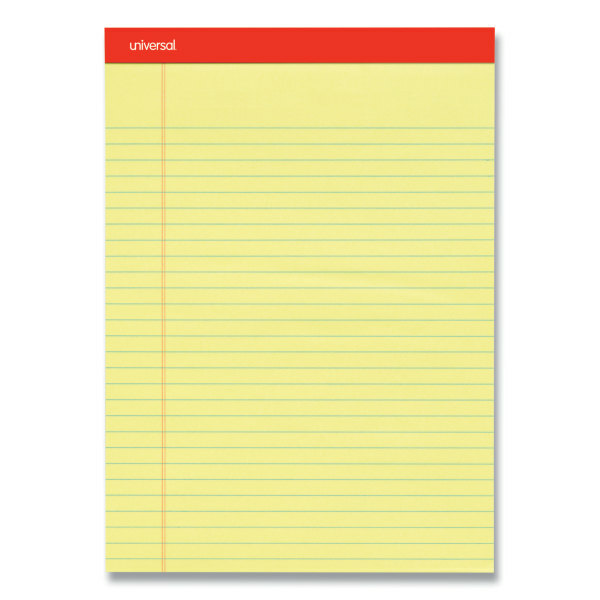 Sheet Size: 9 3/4" x 7 1/2"; Ruling: 1/4"; Number of Sheets per Pad: 200; Paper Color(s): Blue. Mini Softcover Journal, 3.5" x 5.5" Mini Softcover Journal, 3.5" x 5.5"
Jot down your all your thoughts with this vintage leatherbound junior journal. 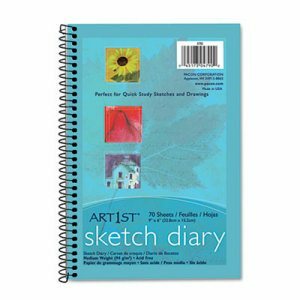 Measuring 3.5" by 5.5", it's the perfect size to keep on your bedside table or in your car, and will fit nicely in your pocket or even a small bag, so you'll always be ready to write down your lists, secrets, poems, dreams or sketches. Made from tan PU leather, this journal can withstand wear and tear without scratching, cracking, peeling, fading or staining. 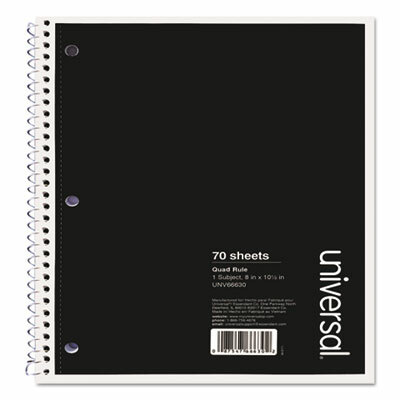 It includes 150 blank, unlined kraft paper pages that can absorb heavier ink with less bleed than traditional notebook paper. So you're free to write and decorate each page with your own handmade art, calligraphy and scripting, or insert photos and article clippings. Securing your journal is easy with the attached string and key medallion. An additional string medallion is included that makes for a convenient page marker, making it a beautiful gift for a friend, significant other, child or parent for a birthday, wedding, shower, graduation, holiday, or just to show you care. 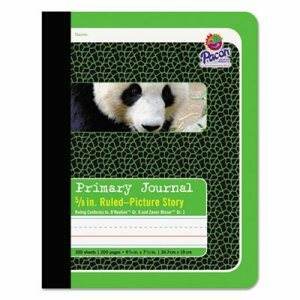 Perfect for tracking handwriting progress, bound book includes 100 sheets ruled front and back plus 4-1/2" picture space on each page. Handy reference alphabet printed on the inside front cover. Colorful, distinctive covers make it easy to find the grade level and ruling that you need. 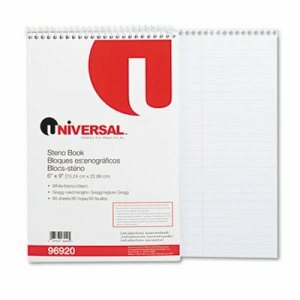 Pad Type: Journal; Sheet Size: 7 1/2" x 9 3/4"; Ruling: 5/8"; Number of Sheets per Pad: 100. 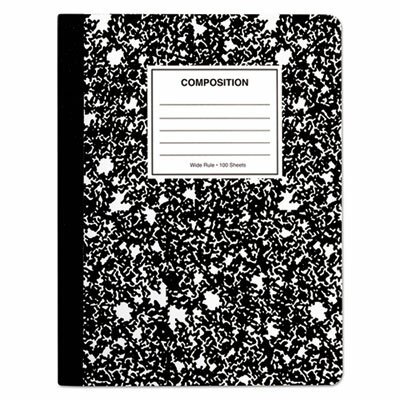 Stay organized with these classic marble cover composition books. Secure sewn binding with rigid cover and back. Schedule planner and conversion tables on inside cover. 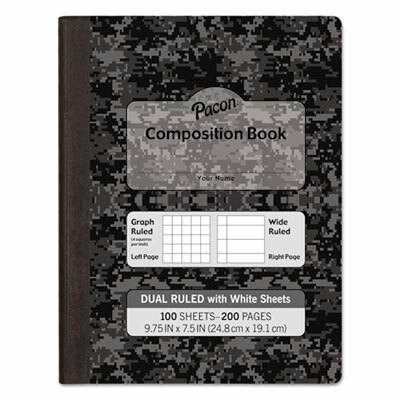 Pad Type: Composition; Sheet Size: 9 3/4" x 7 1/2"; Ruling: Wide; Number of Sheets per Pad: 100. 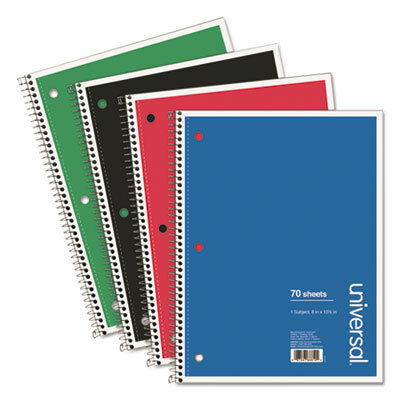 Three-hole punched for use in a variety of binder styles. Size: 8 x 10 1/2; Paper Color(s): White; Paper Weight: 16 lb; Sheets Per Unit: 150. Quality paper printed on both sides. Lines won't smudge or reproduce. 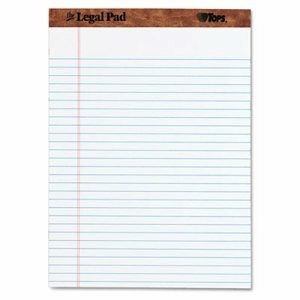 Pad Type: Quadrille; Sheet Size: 8 1/2" x 11"; Ruling: Quadrille (4 sq./in. 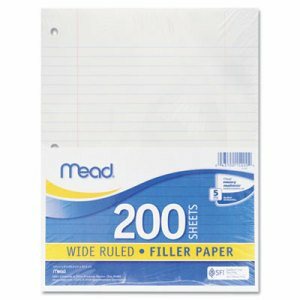 ); Number of Sheets per Pad: 50. 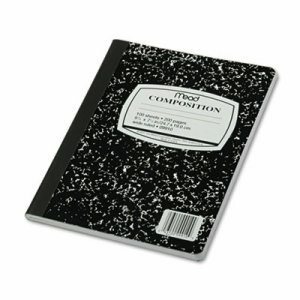 Economical pads provide an excellent place to record anything you find noteworthy. Easy-tear Letr-Trim� perforations ensure that individual sheets separate neatly. Sturdy chipboard backing provides a good writing surface. 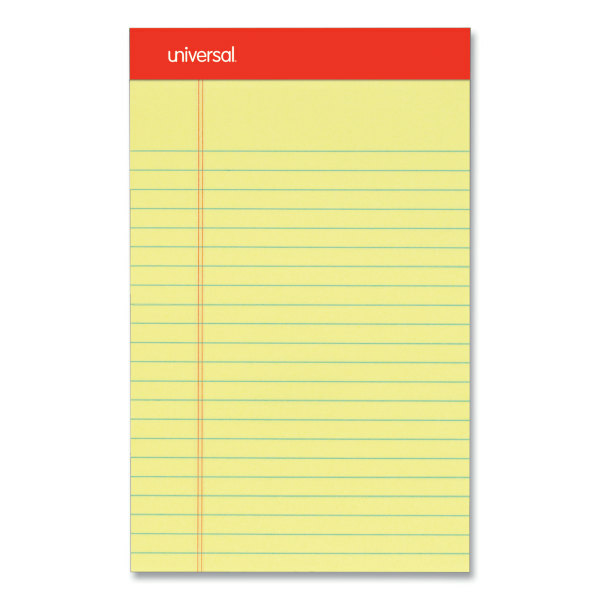 Pad Type: Notepad; Sheet Size: 8 1/2" x 11 3/4"; Ruling: Legal/Wide; Number of Sheets per Pad: 50.